Copyright © 2007 S.D. McKay. Powered By dbulmer. 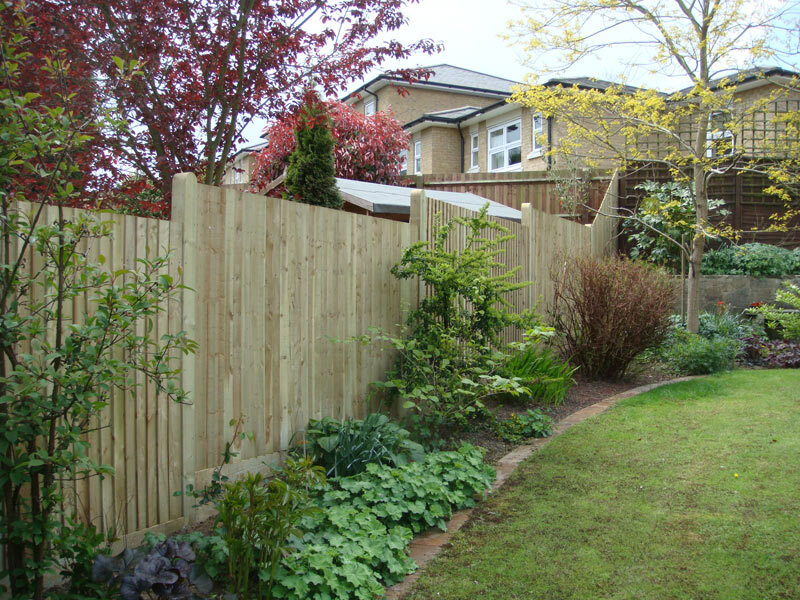 Blending in with its surroundings, wood fencing offers flexibility and style along with natural beauty. S.D. 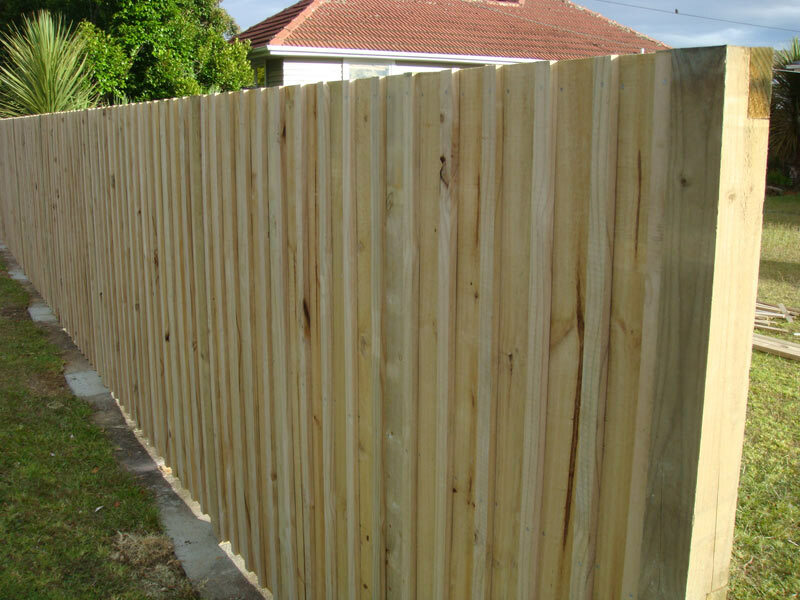 McKay Groundworks wood fencing is constructed from "scratch". 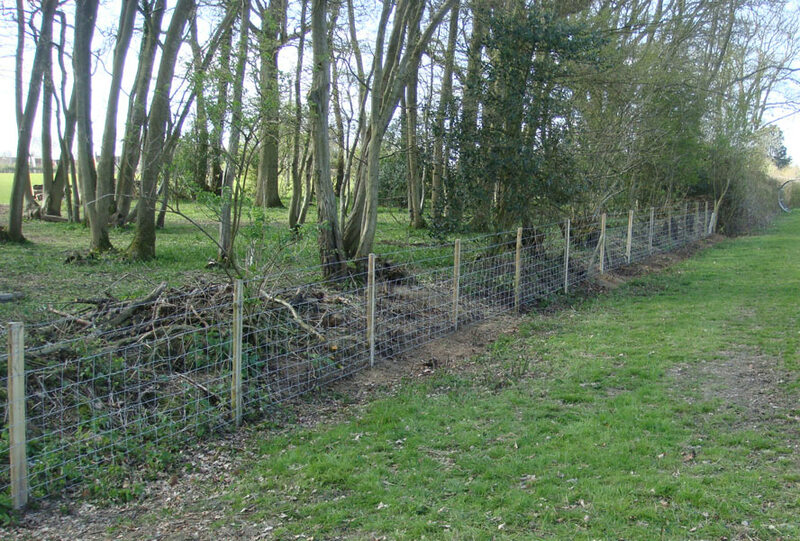 This allows you to customize any area of your fencing - whether creating a secluded garden with a sound deadening design or accommodating an old oak tree by building around it. 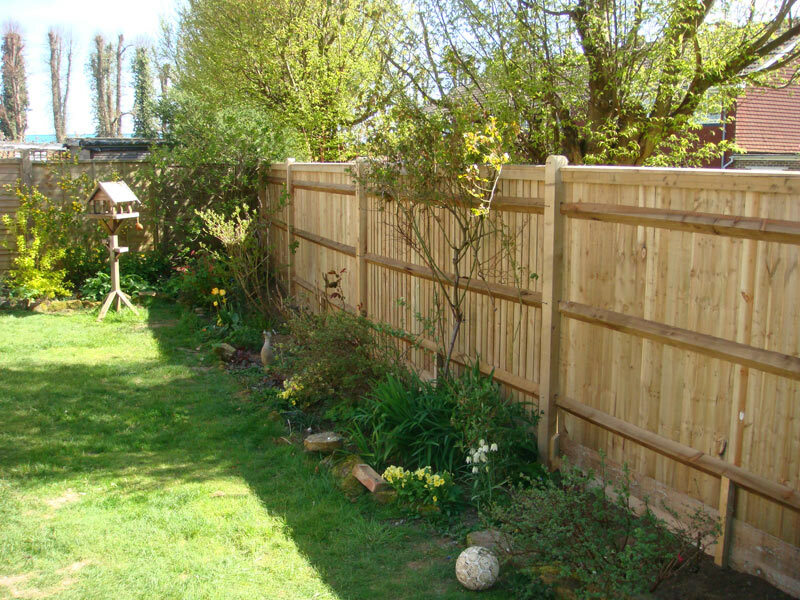 Natural beauty : Unlike some man-made materials, wood will harmonise with any surroundings. 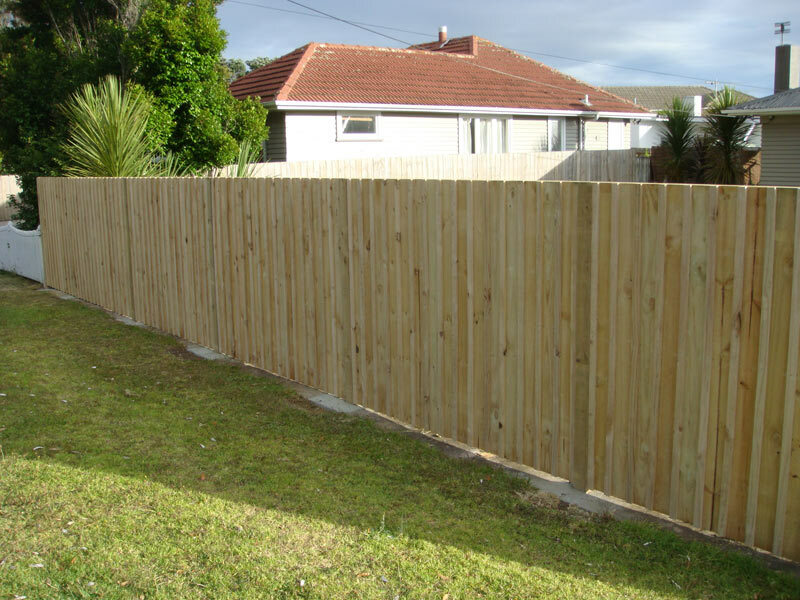 High level of privacy : Wood panels can be made to any height to ensure complete privacy from surrounding properties. 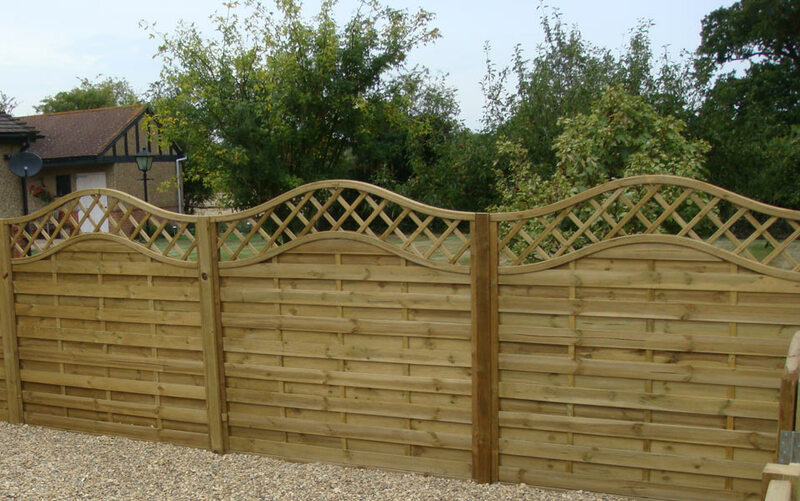 Many styles :Whether you want picket or lattice fencing, we are versatile enough and have the skills to cater for all tastes and designs.